Construction Technology is highly transient and as such definitions of what’s cutting edge and what’s old news changes frequently. As one surveyor drops a single laser along a wall to measure it, another will shoot the whole site with 27 million lasers to capture everything in 3D. Playing it safe with progress doesn’t just make for a stagnant working environment, it creates competitive risk, reduced your ability to hire new talent & keep them. More and more people look for experiences at work, within the culture, environment and technology companies use. This is particularly true for estimating, which traditionally has a high barrier to entry due to the professional knowledge required and the intensity of the role and responsibilities. This makes tweaking the formula or trying new things hard to contemplate for some teams. Meanwhile advances in technology march on and those taking advantage reap immediate gains in team performance as well as passive gains like retaining staff and impressing clients. ‘Traditional take-off’ is a great example of mind-set, to some this means pen and paper, to others this means measuring a PDF on a PC, when really it’s neither. Both of these activities have been available for over 20 years and arguably the first is an iteration of the latter simply in digital form. Progress has certainly been made in software terms but these represent faster horses, when the Digital Construction world is quickly becoming a motor race. So how does the construction industry now define Digital Take-off? It’s not an easy answer, but to get a steer we can look more broadly at the term “Digital” this once implied anything on a PC, however now arguably implies some level of connectivity, intelligence or automation is involved. This can be said for Digital Take-off. Consider your own process. Is it connected? Is it intelligent or automated? Where Estimating Managers are looking at their current process and saying “No” it would imply their tried and tested software’s that get the job done now lack the capacity to truly be called Digital. 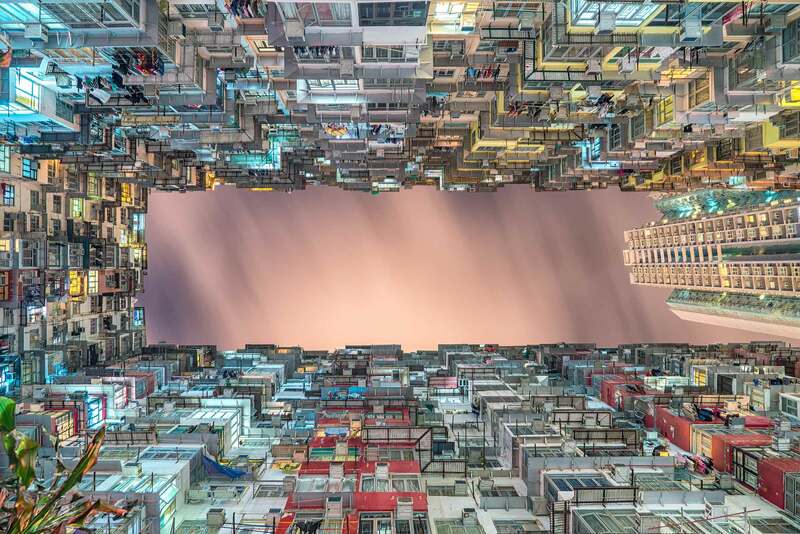 Where Glodon worked with the construction industry for decades, particularly in South East Asia, is towards adding these layers of what defines New-Digital. Estimators and surveyors working with Glodon’s Cubicost products for estimating and quantification leverage these extra layers of intelligence. 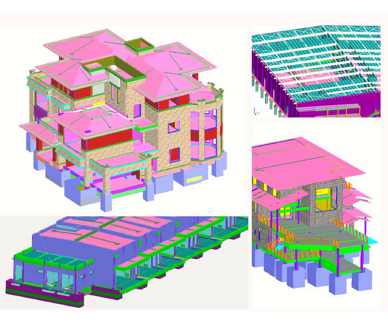 If a project comes in in PDF, it’s digitised and converted to 3D by the estimator with a high level of automation. Secondly these models generate measure automatically with inbuilt rules. Lastly, these digital models are connected to cost for a truly intelligent workflow worth that Digital Take-off title. These gains aren’t limited to large companies. The largest share of new UK customers on Cubicost products are sub-contractors who have the agility to make decisions and implement new technology without red tape. Customer cases like Addingtons Formwork are a great example. 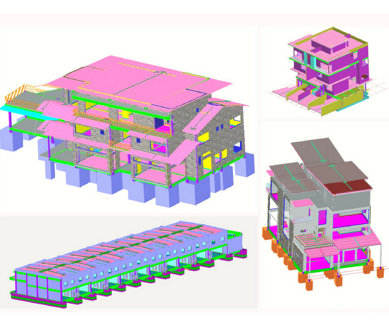 Often BIM dominates the question regarding the next step for Estimating. BIM has the capacity to pre-load automation and intelligence even further. The current trap in the UK is to measure a 3D model in the same way you would any other design file, by hand. It’s argued again that this really isn’t in the spirit of Digital Construction. Cubicost users run models through intelligence to gather measures and find issues automatically to then connect to cost data with piece of mind. All delivered within the same workflow as PDF or CAD project. The issue here isn’t the file type, it’s the flow of information and how connected it is. Digital Take-off has been redefined and along with Digital Construction will continue to evolve exponentially. So using pen and paper or on screen methods isn’t necessarily a bad thing if you’ve already taken a look at what’s possible. Those who haven’t, they risk damaging their business in ways that may not become clear for many years and many lost tenders. What makes a #DigitalConstructonHero isn’t the needless change or following of trends. It’s being open to the possibilities technology creates, and identifying where it might solve longstanding pain. If you have a persistent problem, it can’t be solved with the same logic that caused it. It’s time to innovate with Glodon. Be the #DigitalConstructonHero your team needs. Will Malaysia Rise as the Next Smart Nation?